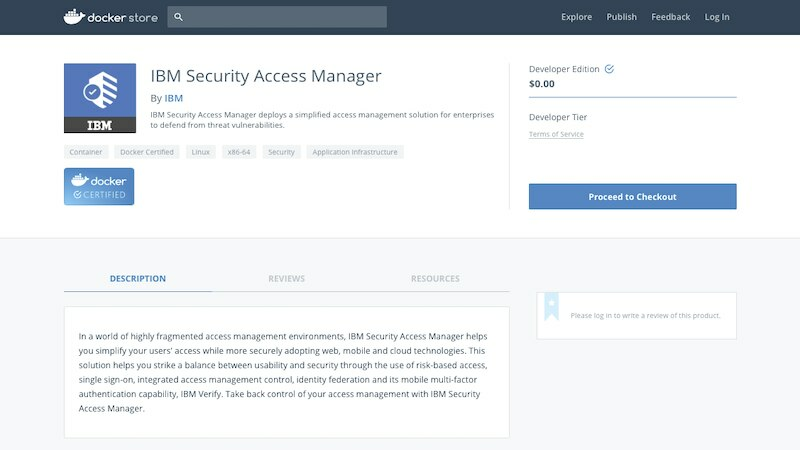 IBM Security Access Manager helps you simplify your users' access while more securely adopting web, mobile, IoT and cloud technologies. 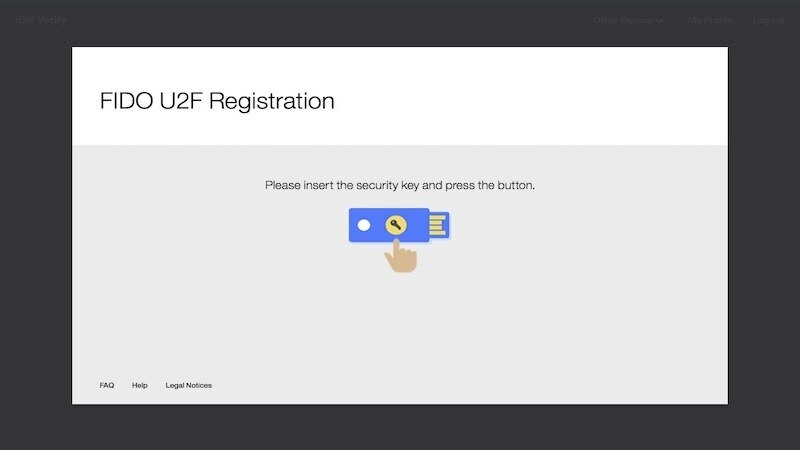 It can be deployed on-premises, in a virtual or hardware appliance or containerized with Docker. 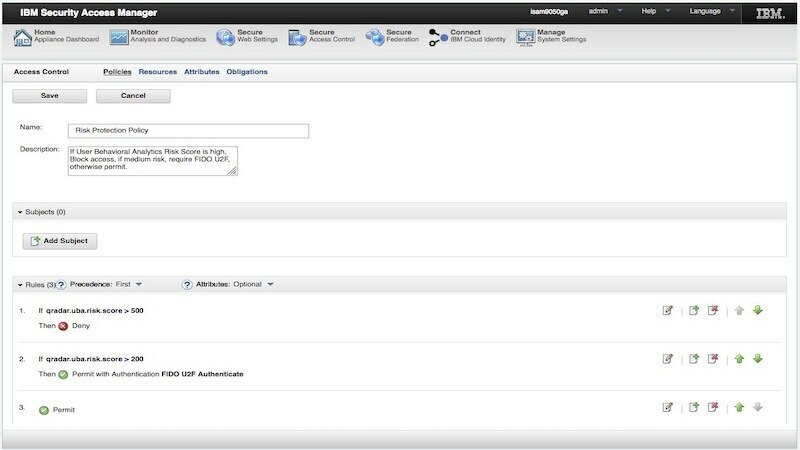 ISAM helps you strike a balance between usability and security through the use of risk-based access, single sign-on, integrated access management control, identity federation and mobile multi-factor authentication. 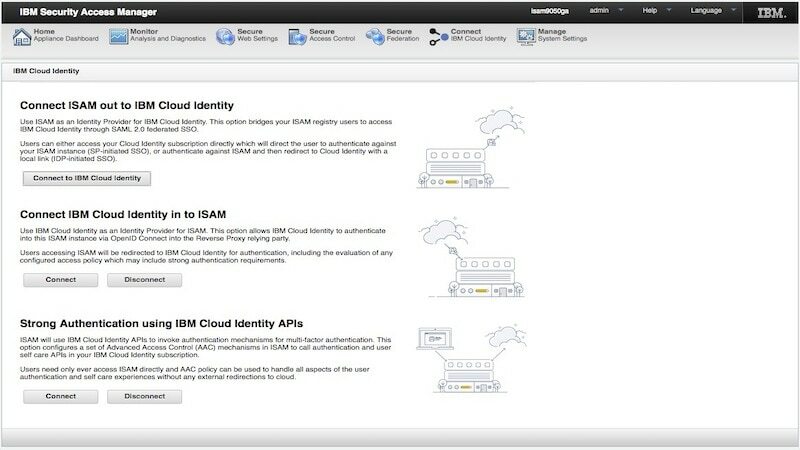 Take back control of your access management with IBM Security Access Manager. 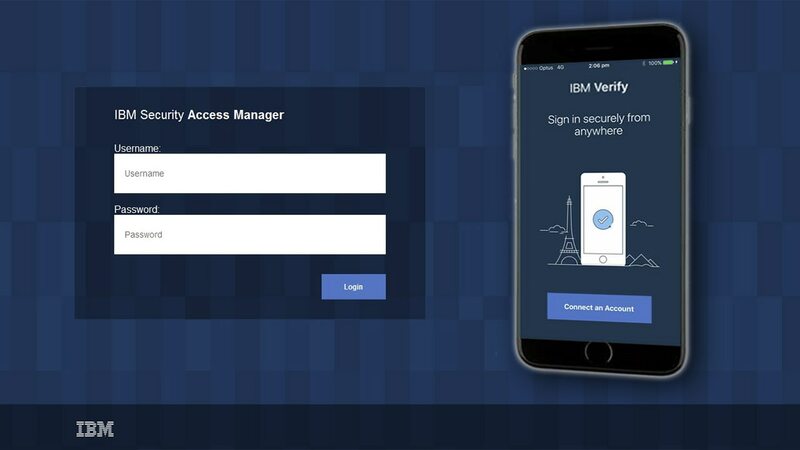 Enable convenient and secure access to resources on mobile with IBM Verify , IBM Security Access Manager’s mobile multi-factor authentication capability. 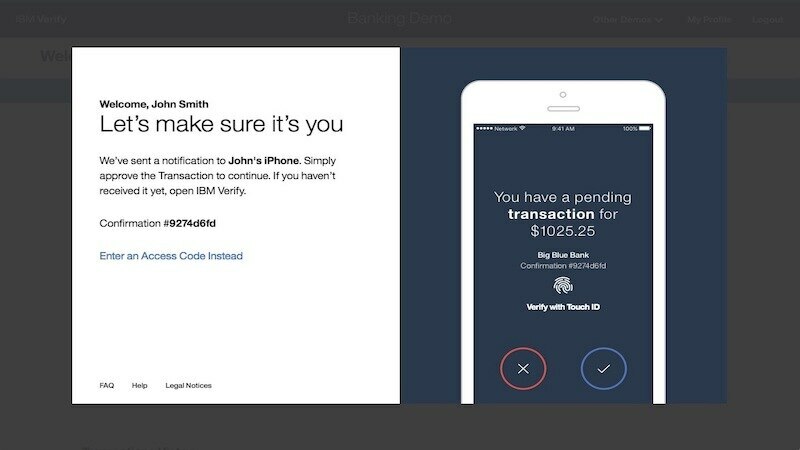 Dynamically assess high-risk factors and protect critical sensitive assets. 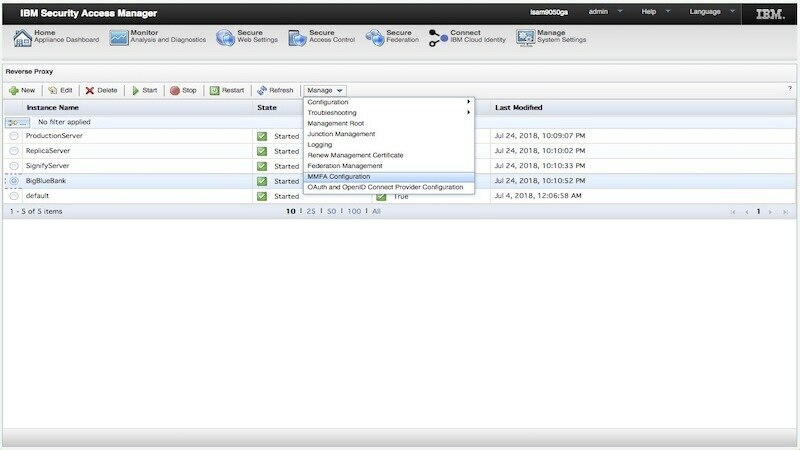 Establish custom connectors to popular applications on cloud, on-premises and mobile.